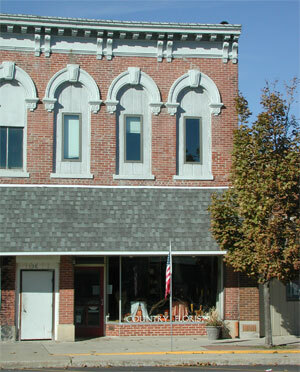 The Country Florist has been in Minonk since 1965. Kay Monge has owned Country Florist for 30 years. 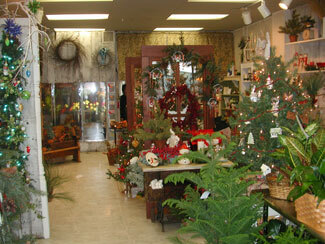 We offer florals, silks, plants, balloons, gifts and personalized attention.